The journey to bass player Holger Scheidt ́s fourth album as composer and band leader started with a particularly resounding dream: “While diving I spot a group of swimming elephants above me in the diffuse day light“ These animals, usually empowered by gravity, find themselves stripped of their special force by the alien element of water and with respect to their will and ability to survive they are equal to their human under-water-companion. This dream and this image stuck with Scheidt and led him to compose nine extraordinary pieces of music, which are supposed to capture the interplay of gravity and upswing, of physical presence and dancing transparence. For this new music he chose the format of a quartet: three voices, trumpet, tenor saxophone and bass, plus drums. Hence, the respective instruments are presented with a particular weight as much as the challenge to create a richness of sound on the basis of generally 3 voices. 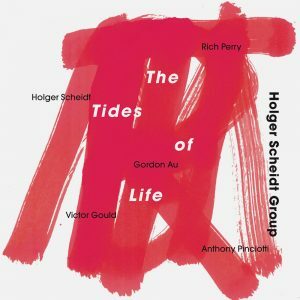 Scheidt ́s „three dimensional“ voice leading allows every indiviual note to develop an impressive effect of space and facilitates an extraordinary differentation of actually rather dense and contentious compositions, which results in a somewhat paradox lightness – just like that of the swimming giants. 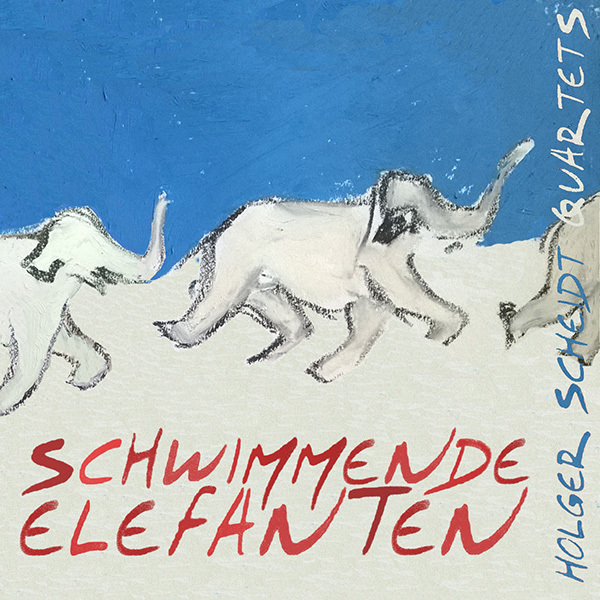 While „Schwimmende Elefanten“ is consistent with Scheidt ́s earlier work in terms of a clear reference to traditional forms of Jazz as point of departure for innovation, there is also a most recognizable European, classical angle to it. Scheidt himself has a lot of experience with handling „alien elements“. He, as a matter of fact, seems to be drawn by them. Curiosity and wanderlust led him to travel Europe and the US for a decade. All those cultural and social contacts and musical encounters are now being reflected in his music and his line ups as well. 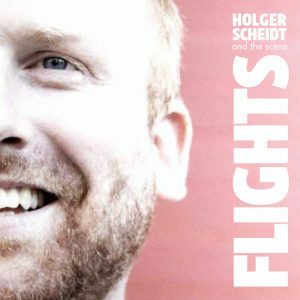 Holger Scheidt ́s work has been profoundly shaped by those years of wanderings and one can hear that he is familiar with the forces of gravity on the one hand, as much as levitation on the other. He has become part of an international Jazz scene this new album „Schwimmende Elefanten“ is celebrating, while praising alien elements, gravity and levitation. 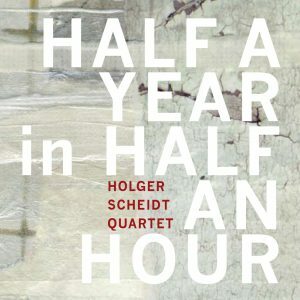 Three different quartets with the same instrumentation recorded in Berlin. Real, inclusive, friendly encounters. Different sounds and colors from different individuals. Jazz. 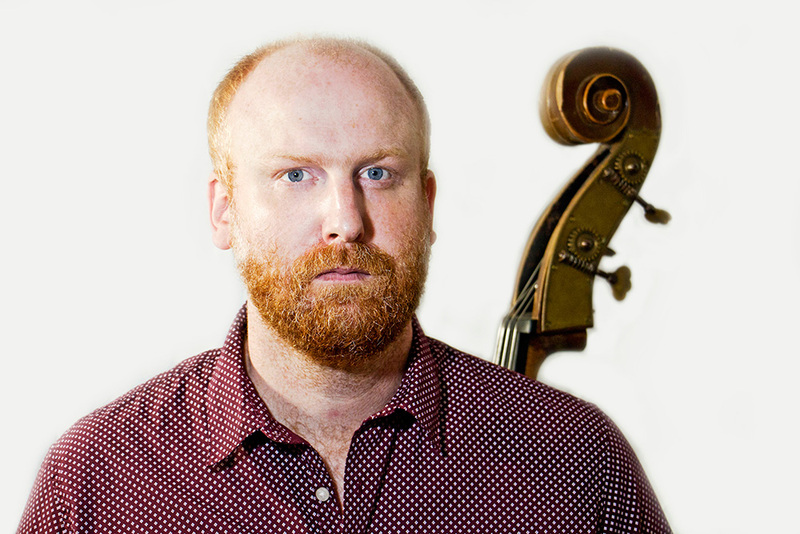 Holger Scheidt is an accomplished bass player and composer with great experience on the international scene. Born in 1979 and raised in the South of Germany Scheidt spent 10 years learning and working in Munich, Berlin, Montpellier, Barcelona, Boston and New York City. 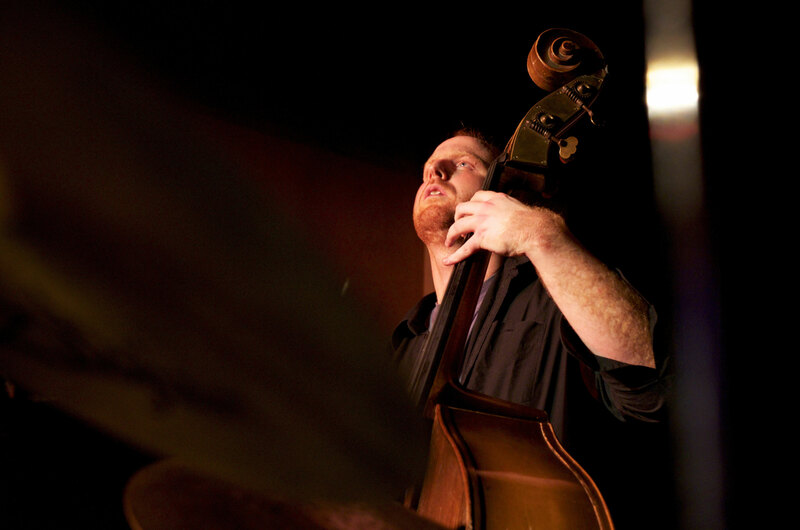 He is a graduate of L`Aula de Musica Morderna y Jazz de Barcelona , Berklee College of Music and City College of New York. He has performed at established venues across Europe and in the US, while building a creative style all his own. Since 2008 there have been published three albums of his original work as a composer and band leader: ``Half a Year in Half an Hour`` (Konnex Records 2008), ``Flights Falls`` (Konnex Records, 2011) and “The Tides of Life” (ENJA Records, 2014).